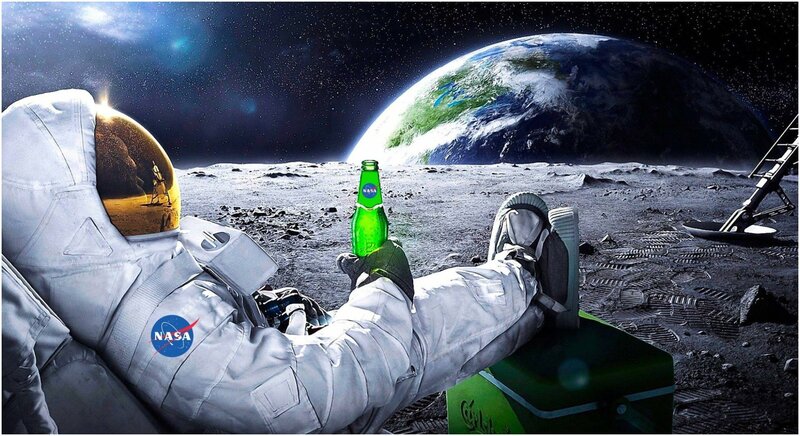 To date, 14 human beings have landed on the moon. The first infamous landing took place in 1969, while the most recent happened in December of 1972. Despite humankind developing greater technology over the last four decades, it's been almost 46 years since the last crewed mission has landed on the moon. Researchers believe a fuel depot will eventually be established for various space missions, though most people in the early 70s would be shocked to see that a lunar base hasn't been built in almost 50 years. As a result, there's been plenty of speculation behind the reasoning for a lack of crew based missions to the moon. Now, it's finally been revealed why that has become the case. Why Hasn't Man Walked On the Moon in Almost 50 Years? Simply put, money is the single biggest obstacle standing in the way of a lunar base or crew-based missions to the moon. 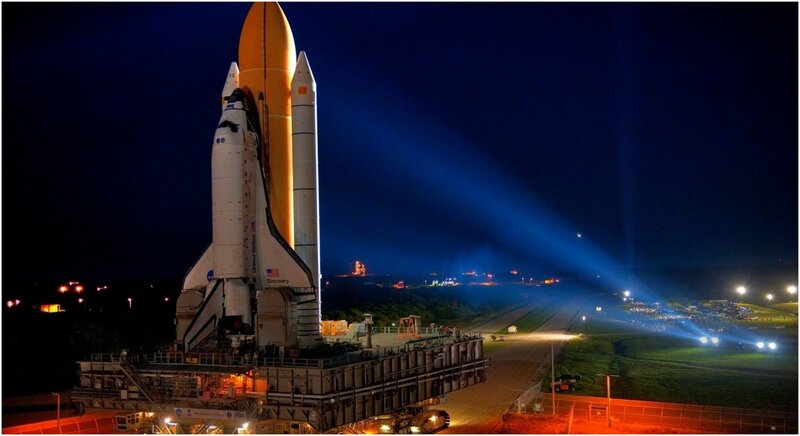 The fact is that space exploration is extremely expensive even with the advancement of technology. Back in March 2017, Donald Trump signed a new law to bring the yearly budget for NASA to $19.5 billion. On paper, that seems like a lot of money. However, to put things into perspective, the cost of the Apollo program would be almost $120 billion. NASA is currently split into several different divisions and agencies, all of which are developing their own projects. Furthermore, another moon landing takes years of training and planning. Other more innovative and interesting projects would need to be put on hold to make this happen. Elon Musk is one of the innovative minds who believes that regular lunar visits can become affordable in time. SpaceX's "Big Falcon" project is expected to support a small crew from the Earth to the moon and back. The dream for those in space exploration is that the moon will one day become a part of the economic sphere. It could serve as a giant fuel center, or it might be used for resources. The main point is that landing on Mars is the next logical technological advancement for space exploration. However, that could be decades away since it still costs $120 billion to go to the moon. A mission to Mars would cost an epic amount of money until NASA and other experts find a way to make that more affordable.